Jun 30 Comments Off on RT Week Pop-Up Event! Come join us for a free 2 day special event open to the public to celebrate Respiratory Therapy Week! We will be showcasing RTs across the province, the iron lung, turtle shell negative pressure ventilation, mouthpiece ventilation, and much more! Come meet the community we work with and connect with your colleagues at this fun filled, interactive family event! Let’s celebrate Respiratory Therapy and advocate for great lung health! Come join us for a day of education, innovation and advocate for your profession! Continuing education credits will be provided for the event. The Education Roadshow is sponsored by a combination of the industry and your membership dues working for you! Please RSVP to this free event online at bcsrt.com before Sept 28th to facilitate the food and beverage supply. Sep 28 Comments Off on The Breathing Pop-Up Event! Come join us for a free two day special event open to the public to celebrate respiratory therapy week! 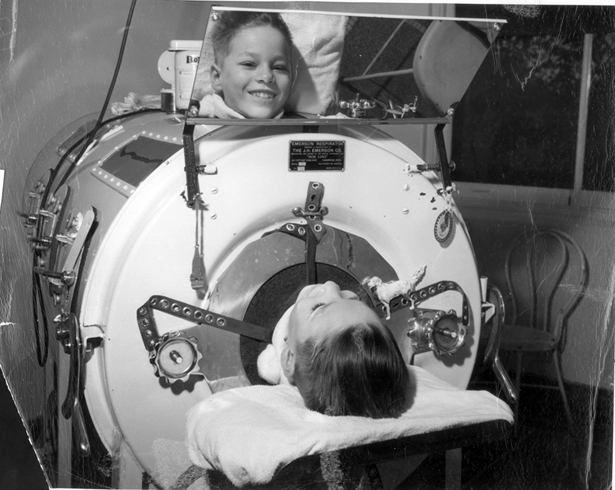 We will be showcasing RTs across the province, the iron lung and old historical chronic ventilation items! Light refreshments will be served.